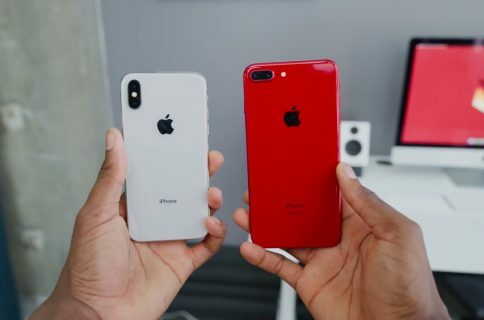 While most of the rumors pertaining to Apple’s supposed triple-lens iPhone have so far pointed to a late 2019 release at the earliest, a new report alleges that this year’s flagship iPhone—the 6.5-inch iPhone X Plus—would also come outfitted with three rear-facing cameras. 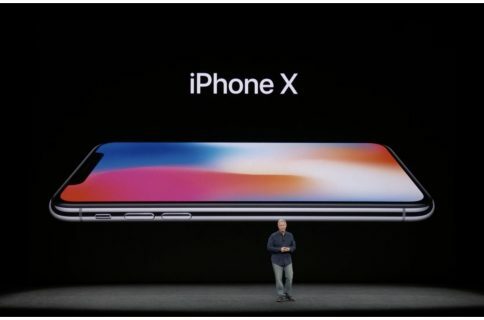 The Korea Herald newspaper reported Friday that a triple-lens iPhone is a 2018 thing after all. 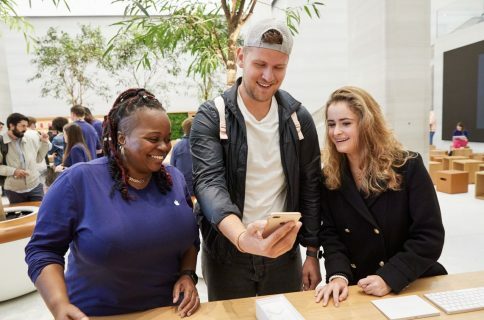 “One of Apple’s next premium smartphones, reportedly named as the iPhone X Plus, is also anticipated to come fitted with three camera lenses on the rear,” reads the report. The prediction is attributed to Kim Dong-won, an analyst with South Korea-based investment firm KB Securities. The story is mainly focused on Samsung, which is allegedly planning to outfit the next Galaxy, tentatively named “Galaxy S10” with three rear-facing cameras as well as a 3D depth sensor to reinvigorate its smartphone business. It’s unclear from the conflicting reports floating out there if a triple-lens iPhone may release this year or next. For what it’s worth, analysts and supply chain reports point to triple-lens iPhone being released in the fall of next year. According to analyst and industry watchers, a three-lens camera system may bring 3x optical zoom, better long-exposure shots and nighttime photography, plus advanced 3D sensing via stereoscopic vision, a first for an iPhone. Huawei’s new P20 Pro is the first commercially available smartphone with triple-rear cameras: a 20-megapixel f/1.6 monochrome lens, an 8-megapixel f/2.4 telephoto lens and a 40-megapixel f/1.8 RGB main lens. The Chinese company expects to bring a triple-lens system to a lower-specification Mate 20 model. 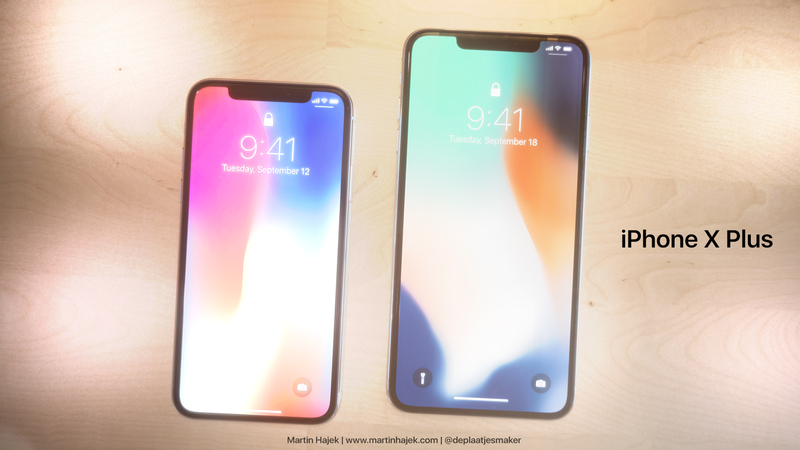 iPhone X Plus conceptual rendering courtesy of Dutch 3D artist Martin Hajek. 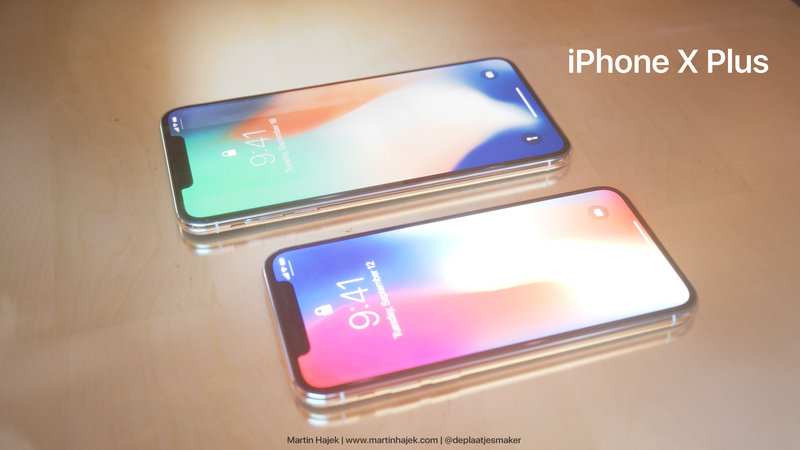 Will Apple announce the next iPhone X, iPhone X Plus & LCD iPhone on September 12?